The age peak of a footballer is usually considered to be between 25-29 as that is usually the period of time when a player performs at their best and are able to win major trophies. Goal-keepers usually have a much longer playing career as they can continue performing at a top level even in the later stages of their respective careers. Gianluigi Buffon still continues to perform at a high level and he’s 39 years old, Arsenal’s PetrCech is 35 and even the former star of Manchester United Edwin van der Sar was another shot-stopper who maintained a tip top shape even at the twilight of his career. However, when it comes for actual players who move around in the pitch, it’s a much more difficult trying to handle all the physical pressure and tasks that they have to go through. There are some exceptions to this age rule as Lionel Messi is 30 years old and C.Ronaldo is 32 but both of them are still performing at an extremely high level. 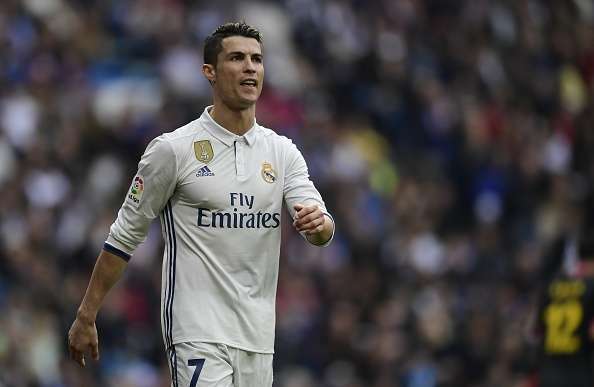 The Portuguese star of Real Madrid, Cristiano Ronaldo recently broke yet another record as he scored his 12th penalty in the UEFA Champions League during Real Madrid’s recent group stages match against APOEL which resulted in a 3-0 triumph for the Spanish club. Cristiano Ronaldo managed to score 12 penalty goals in the UEFA Champions League as he reached that feat against APOEL and it’s more goals than any other player, even more than his eternal rival Lionel Messi who has scored 11 penalty goals in the European competition. This penalty goal record can easily change however as both Messi and C.Ronaldo are active players who are performing in clubs which are competing in the UEFA Champions League but at the time of elaborating this article, the Portuguese attacker has a slight edge which as stated previously for players who are 30+ years of age, it’s impressive to see them still breaking records and making consistently world-class performances.